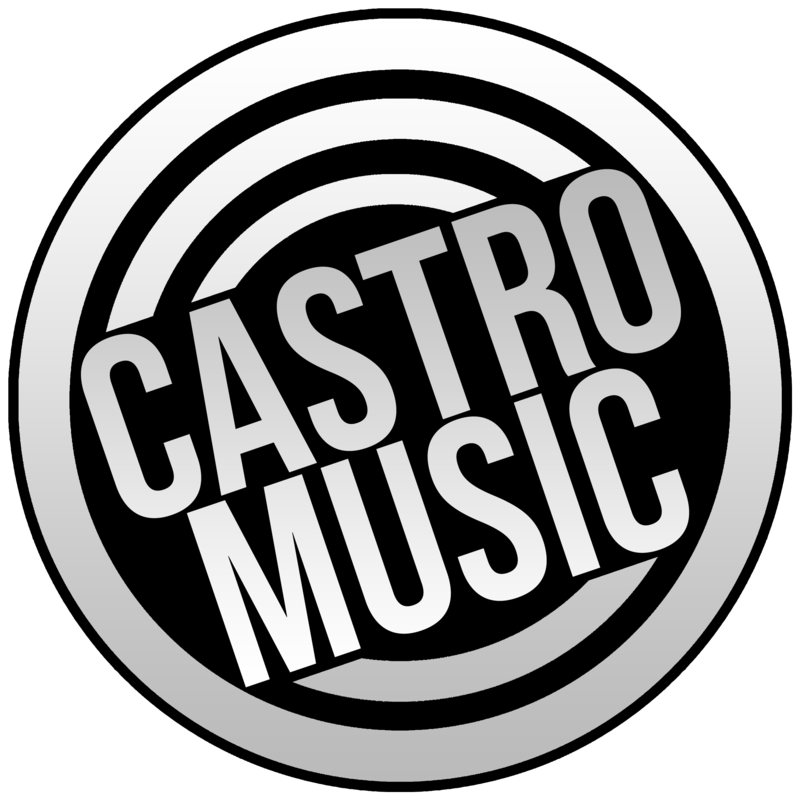 WITH CASTRO MUSIC IS FAST AND EASY. Castro Music manages the creation of your official channel with Vevo within a maximum period of 7 days. Vevo usually configures the new channels on Tuesday after the day of the request. VEVO COUNTS YOUR VIEWS AS STREAMS. Vevo channel´s views are now included in the Nielsen BDS Encore system. This means that the views are taken into account as broadcasts for the Billboard charts. ALL ISRC CODES ARE FREE. With Castro Music. You can publish all your music videos easily and quickly. Urgent videos can be live on your Vevo channel in only 4 hours.